This month saw the opening of Algeria’s first underground metro. It took 28 years to build. The line goes from Algiers’s Central Post Office to the suburb of Kouba. 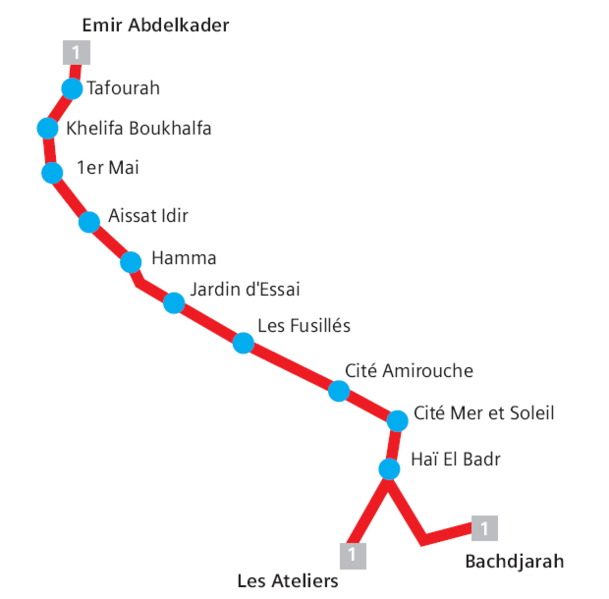 When, I wonder, will I be able to add Algiers’s line 1 to my list of metros I’ve travelled on?